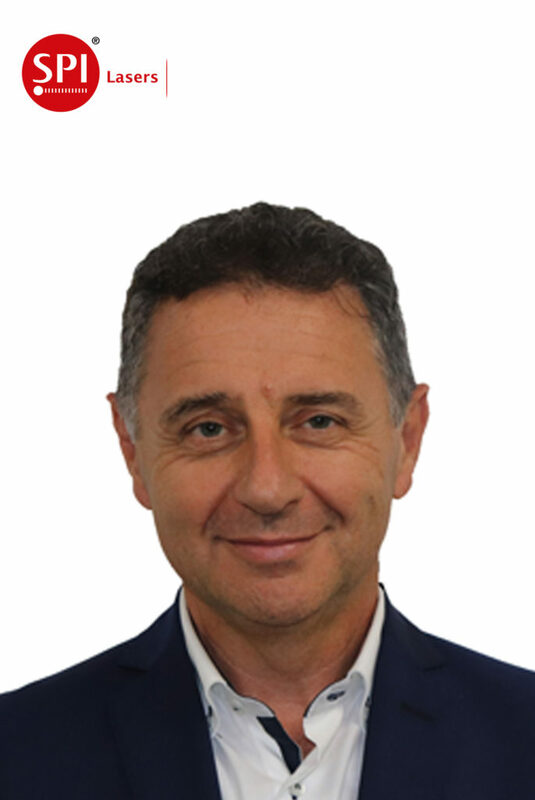 SPI Lasers has appointed Paolo Riccardi as Sales Manager for Italy & Southern Europe, as part of its continued focus on improving customer service. Paolo will focus on enhancing customer relations and business development within Italy, as well as serving customers in Greece and Israel. 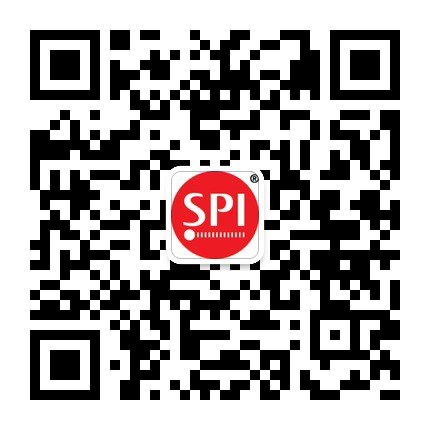 Paolo joins SPI Lasers from Coherent Italy (formerly Rofin Italy), where he held roles as Service Manager and Sales Manager and has a combined laser industry experience of over 25 years. Paolo Riccardi – Sales Manager for Italy & Southern Europe.